Nicola Smith’s understanding of the compelling connection between technology and human behavior drive her approach to innovation and digital marketing, in turn helping her identify macro and emerging trends, develop innovation programs and marketing strategies, and create engaging campaigns for companies such as: Coca-Cola, Verizon Wireless, Maybelline, 20th Century Fox, Mondelez, Turner, Nike, and Puma. 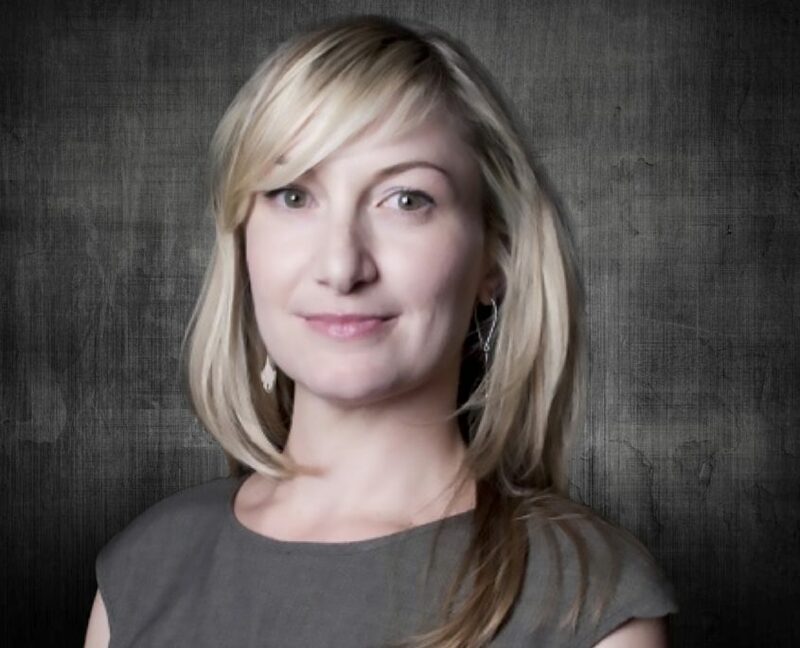 Moxie and Engauge: For almost 10 years Nicola worked on the agency side of the business building out teams focused on researching and applying emerging trends in consumer behavior, emerging technology and media/distribution platforms. Developed a new brand positioning and strategy based on the principles of building a Challenger Brand. Started by doing a series of interviews with stakeholders across the organization, and facilitating work shop teams to help them redefine the brand which culminated in a 2 day workshop with the team. From there the new brand positioning and narrative was refined and we moved into redeveloping the Branding elements themselves including brand name, logo development, marketing and branding collateral development etc.